The 2019 Daytona 24 Hours was one of BMW Motorsport’s most memorable races. 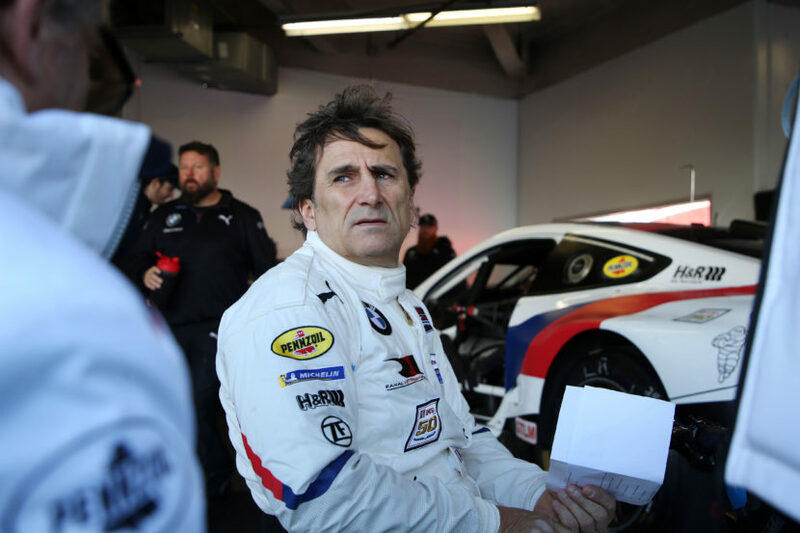 Not only the team clinched the No.1 spot in the GTLM class, but it also offered racing legend – Alex Zanardi – the opportunity to competitively race in their M8 GTE car. 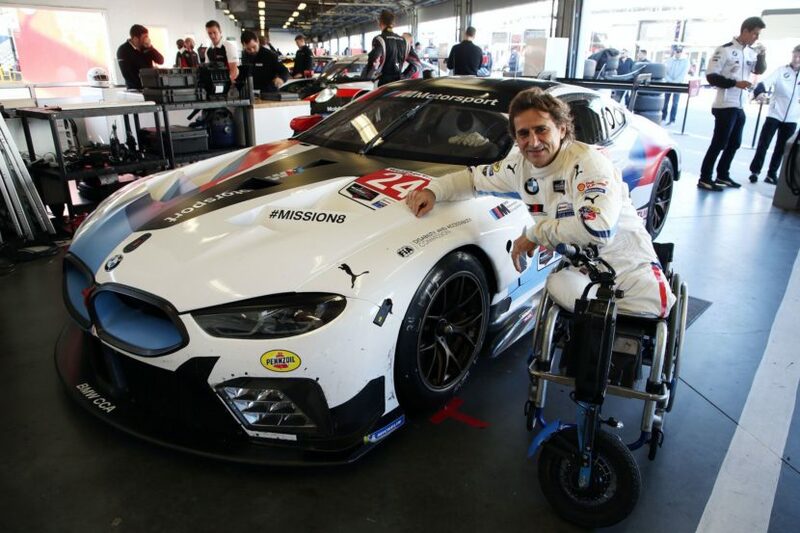 Zanardi was also the highlight of this year’s race, not just for BMW Motorsport, but also for the entire racing community present in Daytona. Over the course of 5 days, we’ve seen Zanardi taking hundreds, if not, thousands of photos with fans and spending time talking to former colleagues, racing drivers, friends and fans who have come to see him race for the first time in Daytona. The Zanardi story is well known to everyone and countless articles have been published already on his career and of course, his tragic accident, but speaking with Alex in person, is a special treat. His attitude towards life, his energy and motivation is contagious and uplifting, and time flies when listening to his wis words about life, in general. Though he lost his legs, Zanardi also never lost his competitive spirit to race. Since then, he’s continued racing, both as a driver and a cyclist. His story is one of heart, resilience and ingenuity. We’ve also seen him in action at the pit lane and paddocks, and you could see his passion for racing and winning. Speaking to some BMW drivers, we’ve also seen the “Zanardi effect”, one that makes you believe everything is possible, despite all the odds. And in a way, the BMW win at Daytona resembles Alex’s attitude – never give up and always push forward. Thanks to BMW of North America and BMW Motorsport, we’ve had the chance to spend some time with Alex and we can share his thoughts with you through the video below. Next post Are Auto Shows a thing of the past?